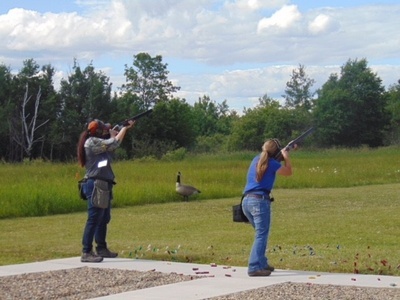 Shooters are in five-person teams; sign up as a team or individual. *Bring your own shotgun and anticipate shooting up to 100 shells. 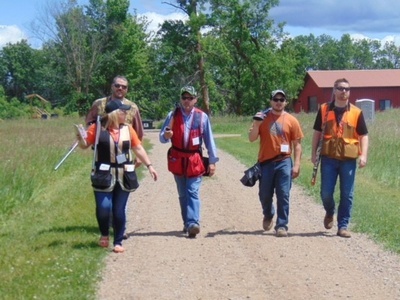 Take aim at the 12th Annual Chamber Sporting Clays Summer Fling! 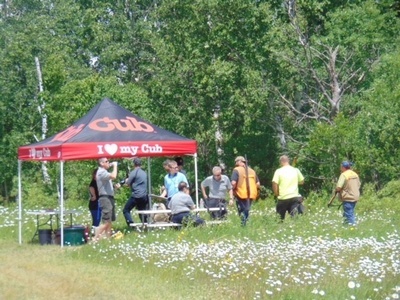 Mark your calendar for Tuesday, June 18 and join other Chamber members for this networking and fun event at Hunts Point Gun Club located west of Pequot Lakes. 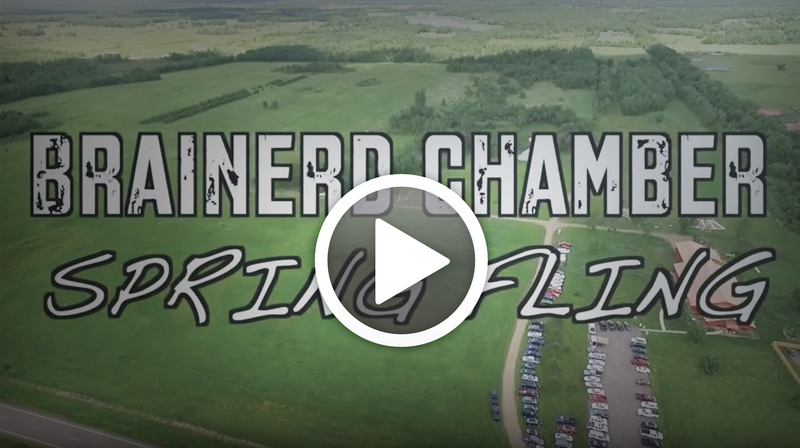 Sponsorships, Team/Individual registrations will be available by April 2019. Contact Sue Galligan 218-822-7119 sue@brainerdlakeschamber.com with questions. Network with other members in a relaxed setting by signing up as an individual and being placed randomly with four other shooters or reward your employees and clients by forming a pre-determined team of five. Shooting Station sponsors will provide water, snacks and entertainment along the route. The last shooting station for the event will be a team flurry! 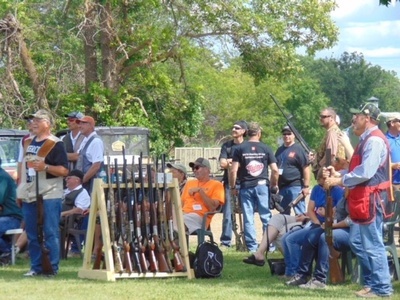 All participants will have the opportunity to shoot 40 clays to earn points. Who will be our Team Flurry winner this year? 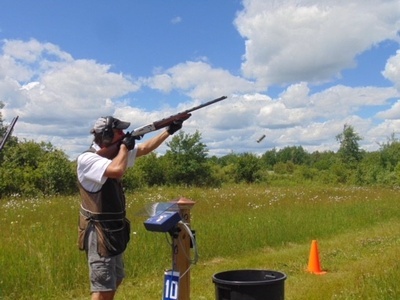 Show your Lakes Proud support by shooting the Lakes Proud birds during the flurry. If you shoot the Lakes Proud birds, 5 points will be added to your team score! The team with the highest score wins the flurry!! After you've warmed up have fun at the NEW Split the Pot Station! 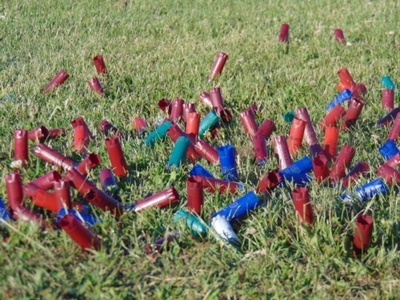 For $10 a shooter will use 10 shells to try and hit 10 targets, but don't hit the poison bird! Each hit will grant you 1 raffle ticket in the Split the Pot (50/50) drawing! Traveling Tophies awarded for Team, Flurry, Hen (female), and Rooster (male) Best scores!